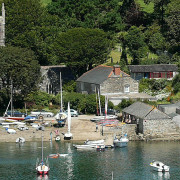 The Chalet stands just beside the church, a few steps down from the lane in St Anthony. 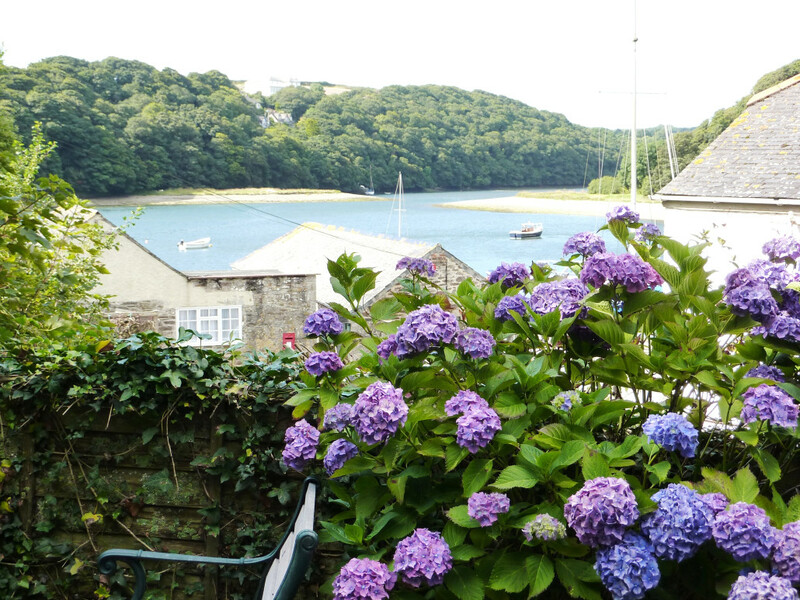 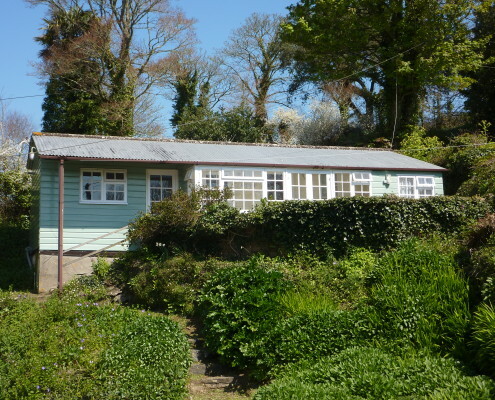 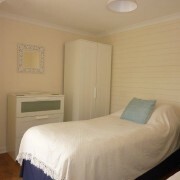 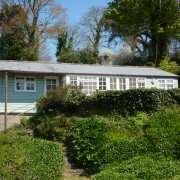 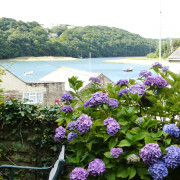 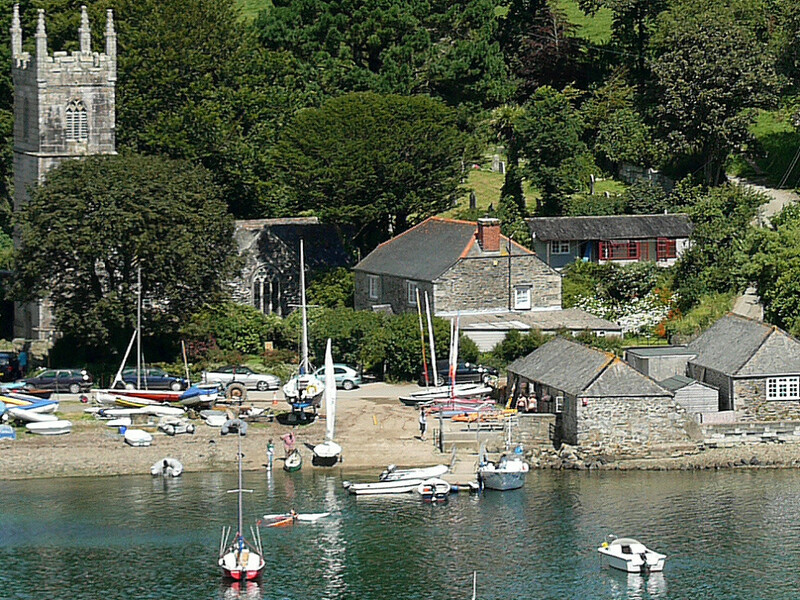 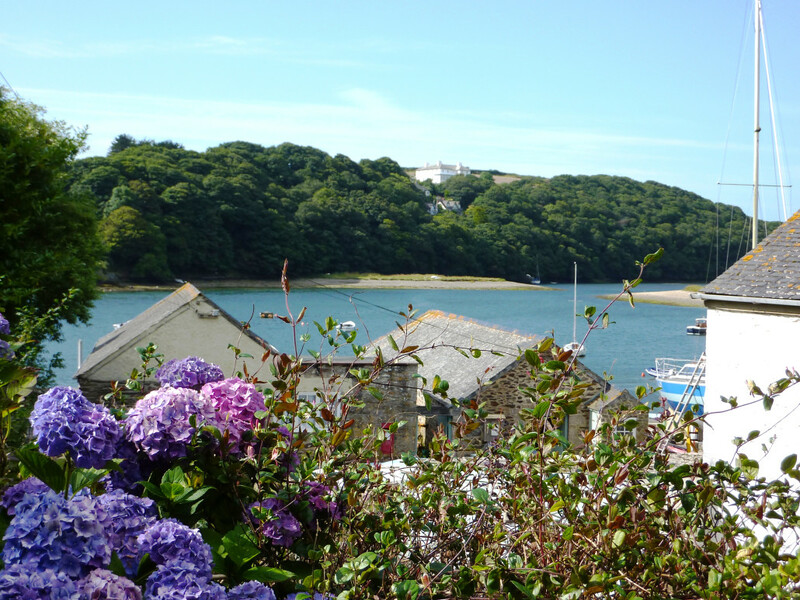 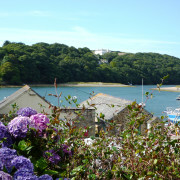 It enjoys a secluded south-facing position just 40 yards from the beach with lovely views out over the creek. 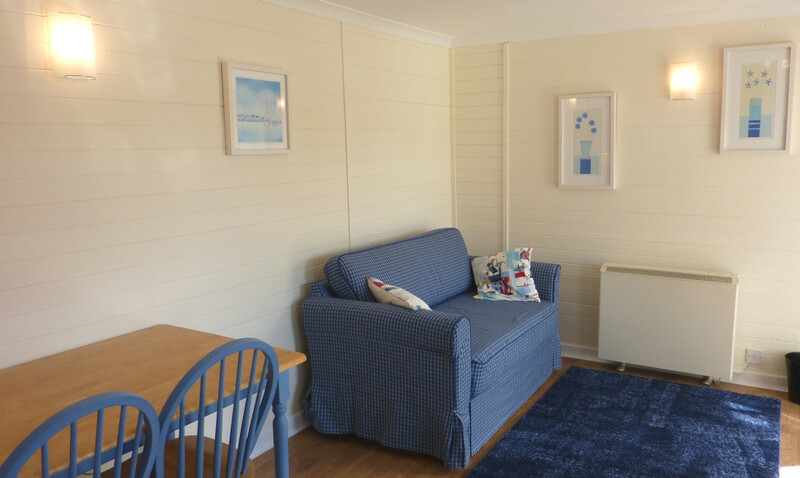 Attractively furnished, the timber construction and full insulation ensure that it is warm and comfortable for holidays taken throughout the year. 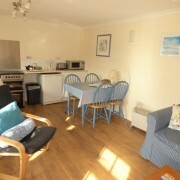 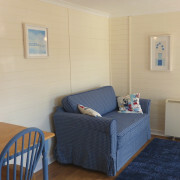 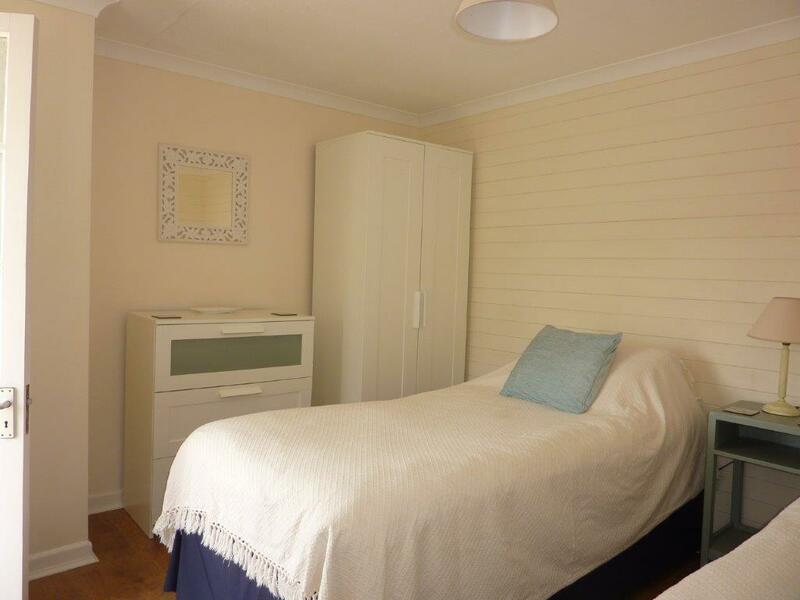 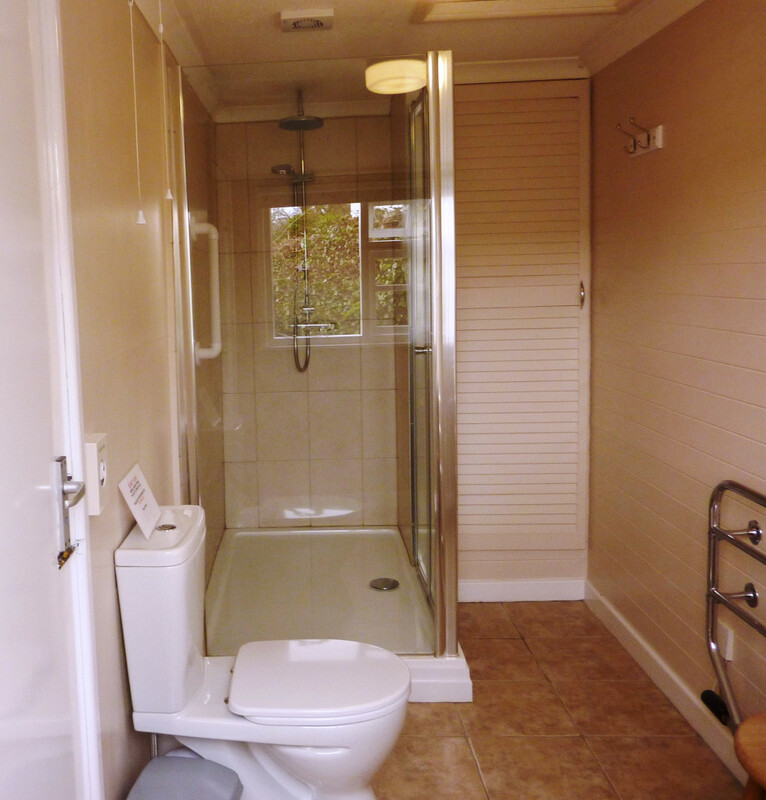 The Chalet is modern, comfortably furnished, convenient and well equipped. 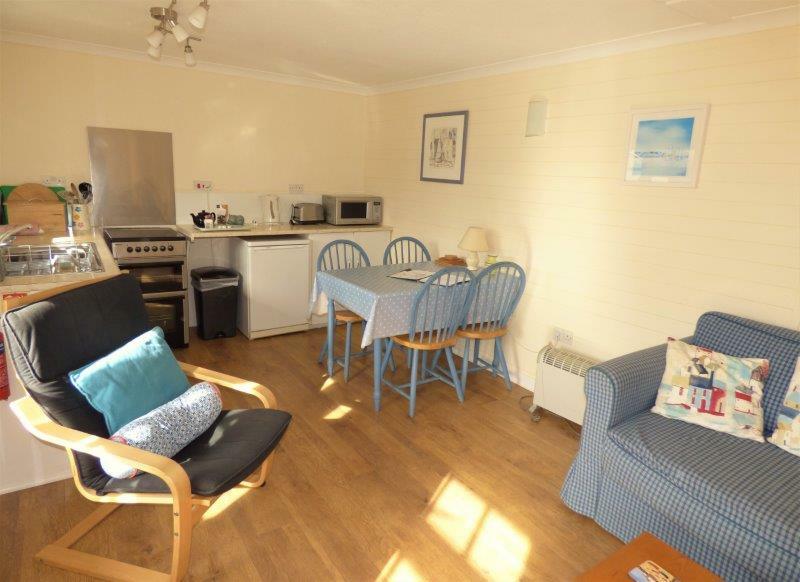 It is ideally suited for a couple or a small family. 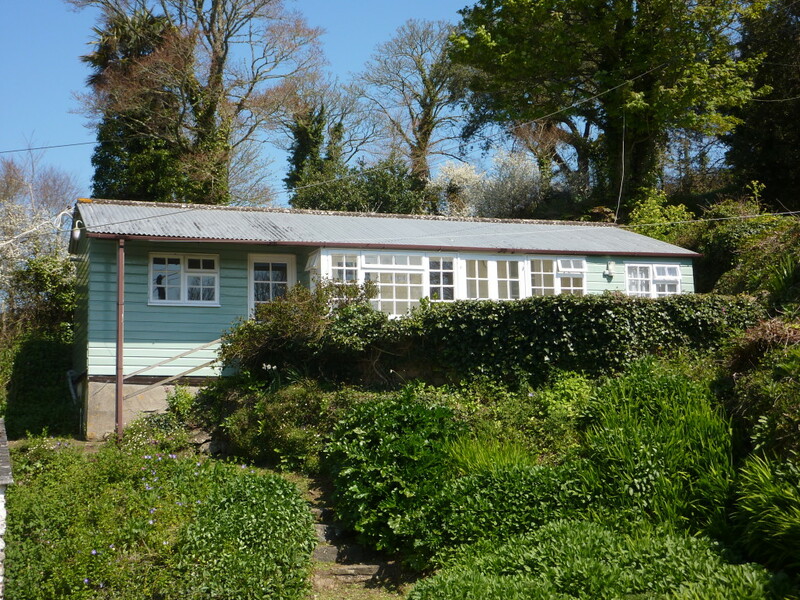 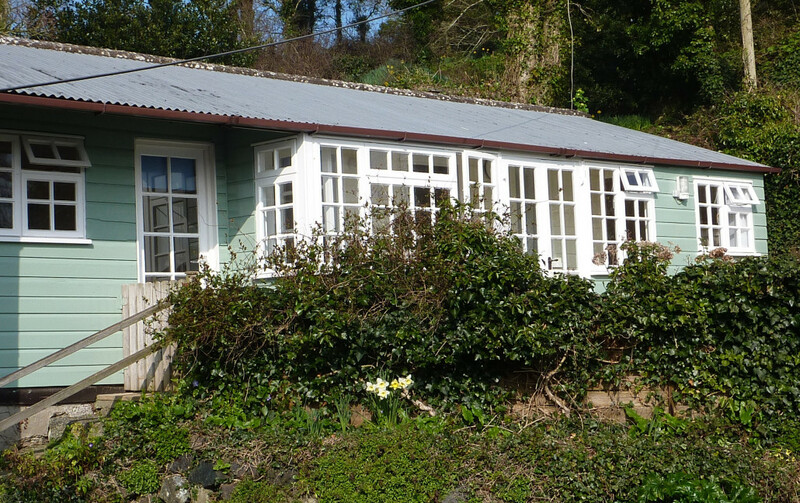 There is a small fully enclosed garden overlooking the creek that is a real suntrap. 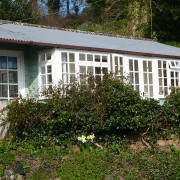 The garden is sheltered from the winds and provides a perfect place for eating out of doors.